Investor Special! AS IS. Bring us an offer for your next fix-n-flip or use this as a rental or a wonderful family home. Motivated Seller, looking for a quick sell. 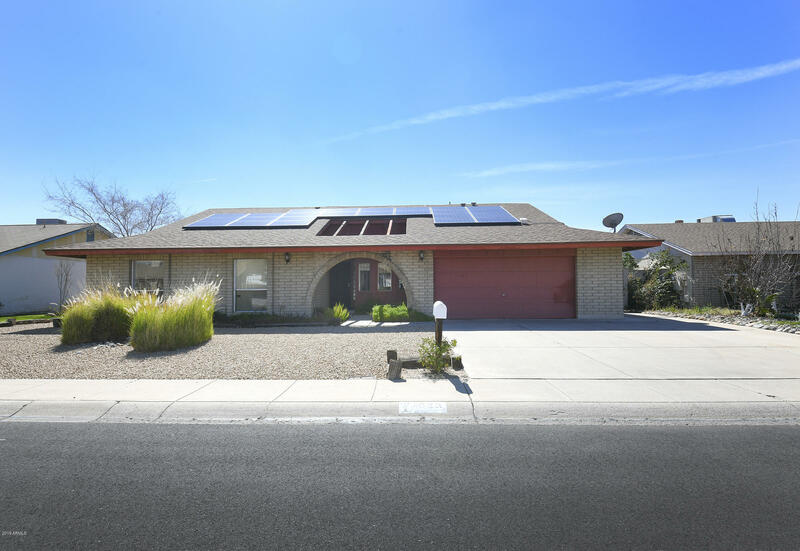 4 bedroom 2 bath single-story home in Northwest Phoenix. Open kitchen with a cozy living area. Large master bedroom with 3 good size bedrooms. Additional bonus room.. Pool and 2 car garage. Great investment!